Homegrown e-commerce major Flipkart is mulling over providing financial products and services online, a segment that has seen tremendous growth in India in the last few years. The company is in talks with a slew of digital lending startups, a report by The Economic Times stated citing people aware of the development. By venturing into the financial segment, Flipkart hopes to add a new revenue-generating business to its suite of offerings. A dedicated team for financial services and products is already in place and lead product manager for fintech and consumer credit products at Flipkart, Monomita Roy Avasarala, has already initiated talks with online lending startups, the report said. Flipkart would offer mutual funds and insurance products besides credit and loans, the publication reported citing undisclosed sources. An email query sent to Flipkart seeking more details on the development did not elicit a response at the time of publishing this report. The broader fintech segment has been successful in bucking the general funding slowdown. 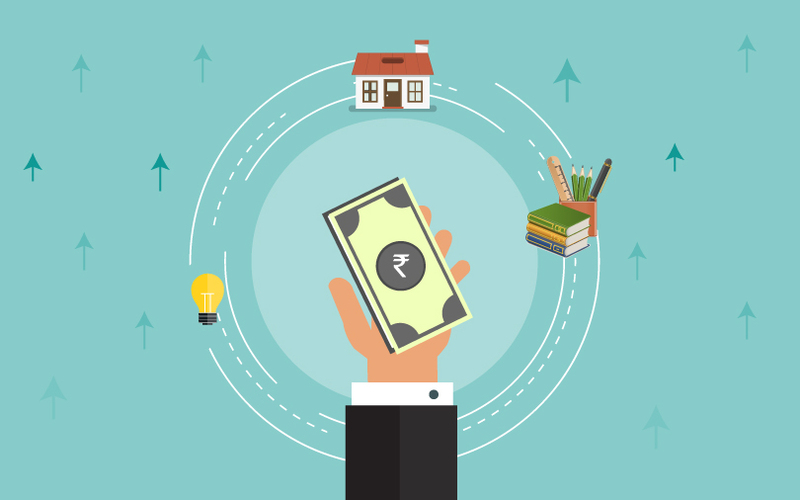 A VCCircle analysis shows that since the beginning of the year, at least 24 fintech startups have raised venture funding, across various fintech domains, including online lending, wealth and expense management, financial advisory and investment, and payment gateway startups. In one of the biggest deals in the space, digital wallet firm Paytm raised a whopping $1.4 billion from SoftBank. “While payments and lending continue to drive most fintech investment in India, other areas are quickly gaining momentum. The government is expected to release regulations for fintech, particularly related to peer-to-peer lending, which could lead to additional activity,” Neha Punater, head of fintech, KPMG in India, said recently. Flipkart, on the other hand, is on a reinvention phase, having in April received funds worth $1.5 billion from Tencent, Microsoft, and eBay and is moving closer to sealing its merger with rival firm Snapdeal. The e-commerce firm recently signed the term sheet for the merger and will be conducting due diligence.